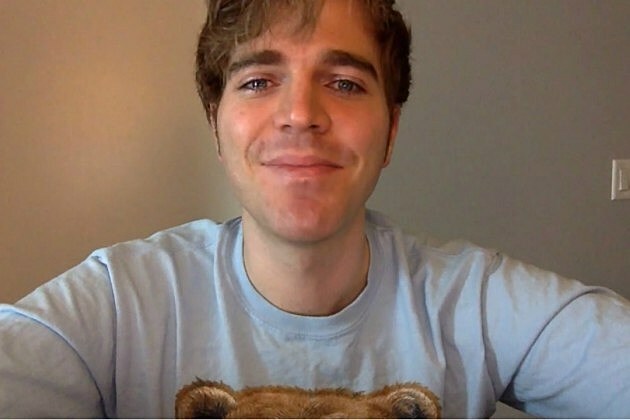 On March 10, 2008, Dawson made his YouTube channel, called "ShaneDawsonTV". 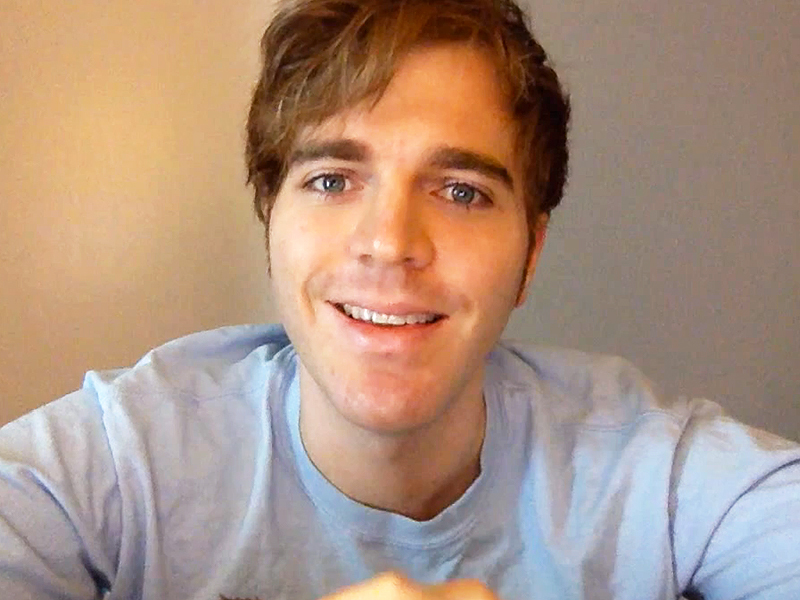 The earliest video that remains on the channel, "Kermit the Frog and Me" was uploaded about 4 months later. 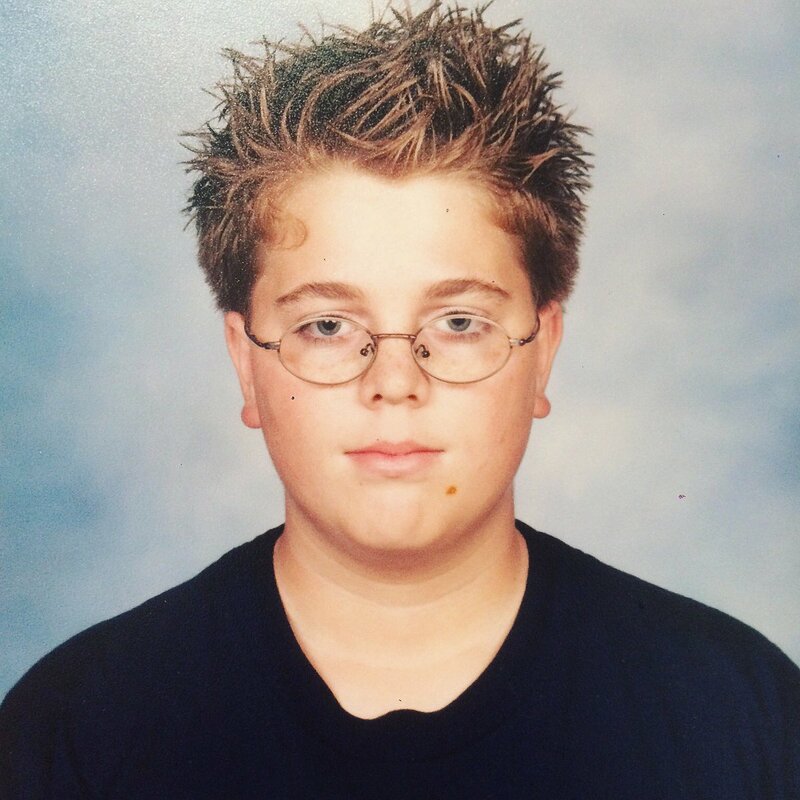 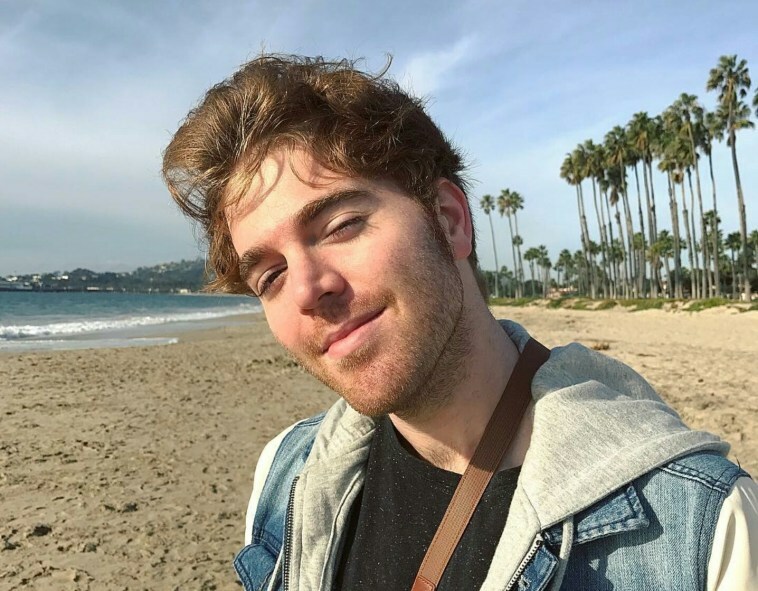 When he first began making videos, he worked at Jenny Craig along with his mother and brother, but was fired in August 2008 after he uploaded a video of himself pole dancing in the building he worked in. 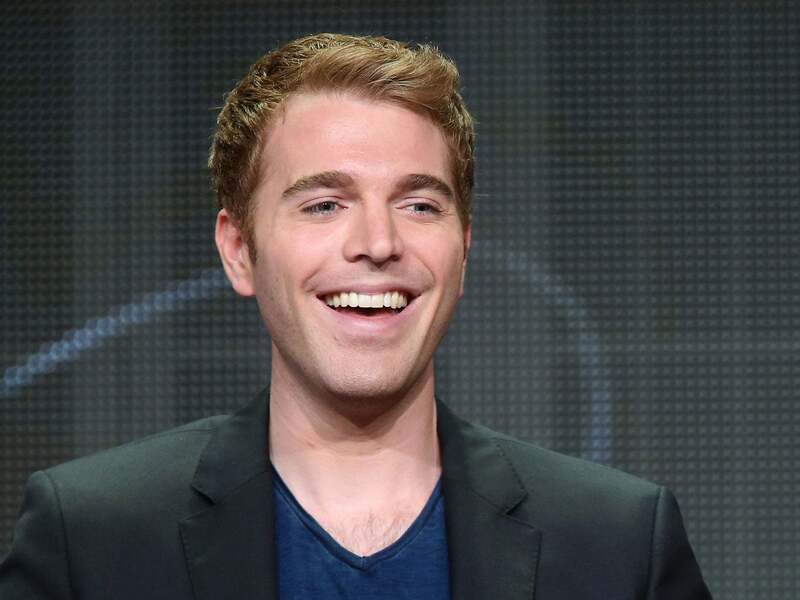 His mother, brother and about six other coworkers who appeared in the video also were fired after the company saw the video. 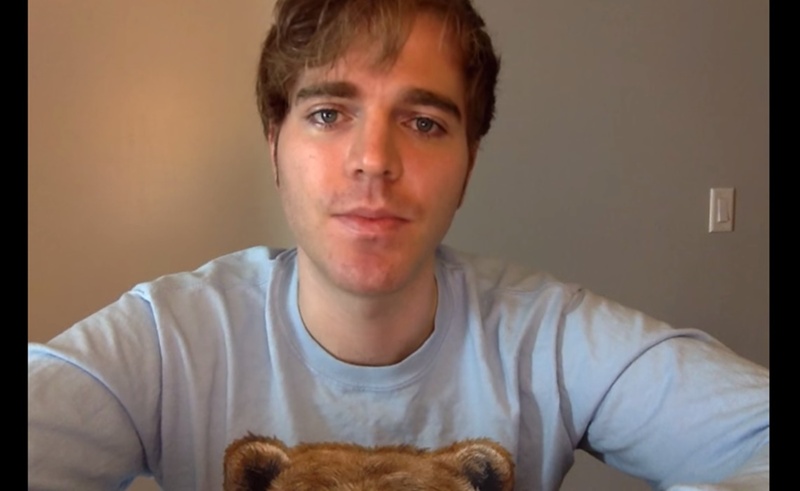 In September, he uploaded a video called "Fred is Dead! 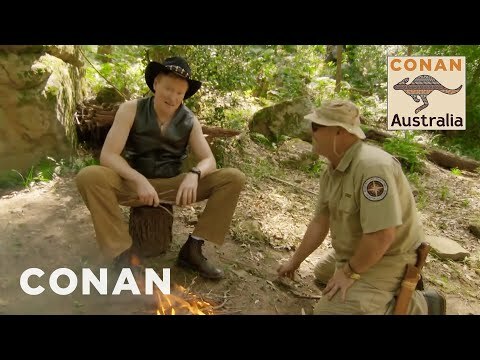 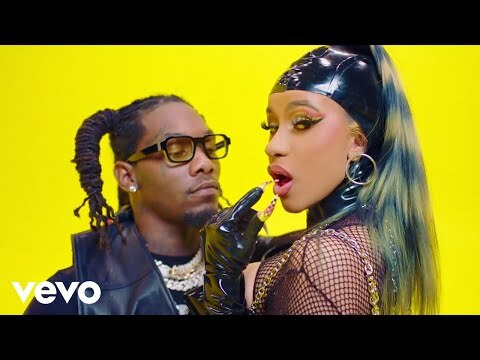 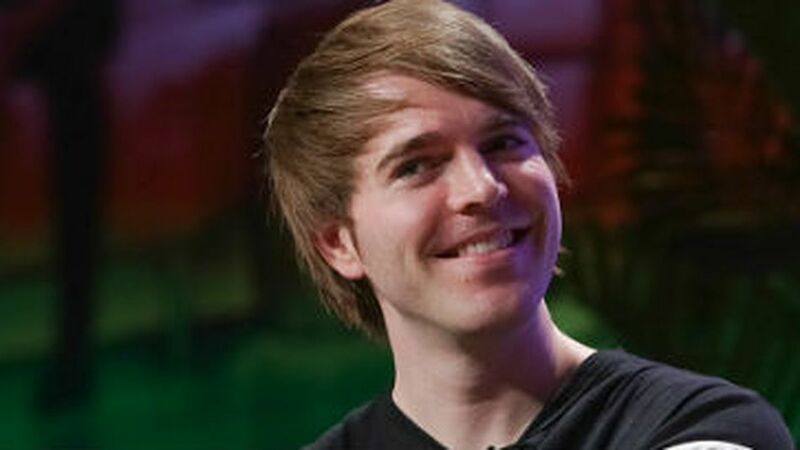 ", which has since received over 25 million views. 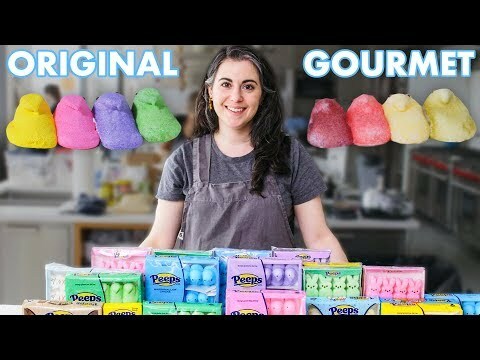 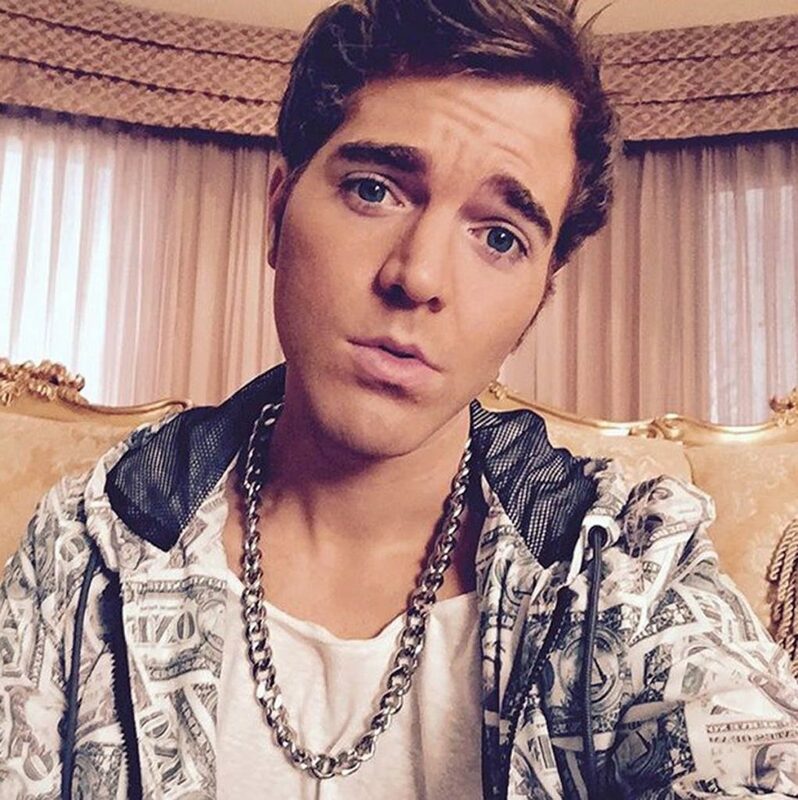 Dawson occasionally posts new videos on his channel "ShaneDawsonTV" (mainly short web films, music video parodies, film trailer parodies, and original music) and formerly posted other videos on his second channel "ShaneDawsonTV2", now called "Human Emoji" however the use of this channel has mostly been discontinued as of 2012. 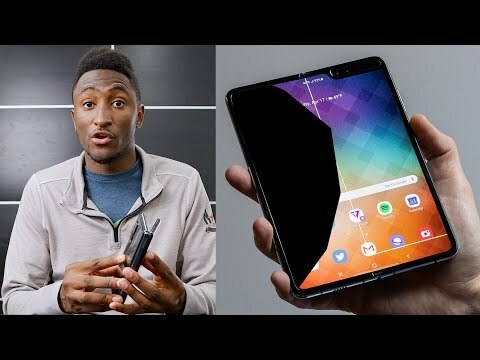 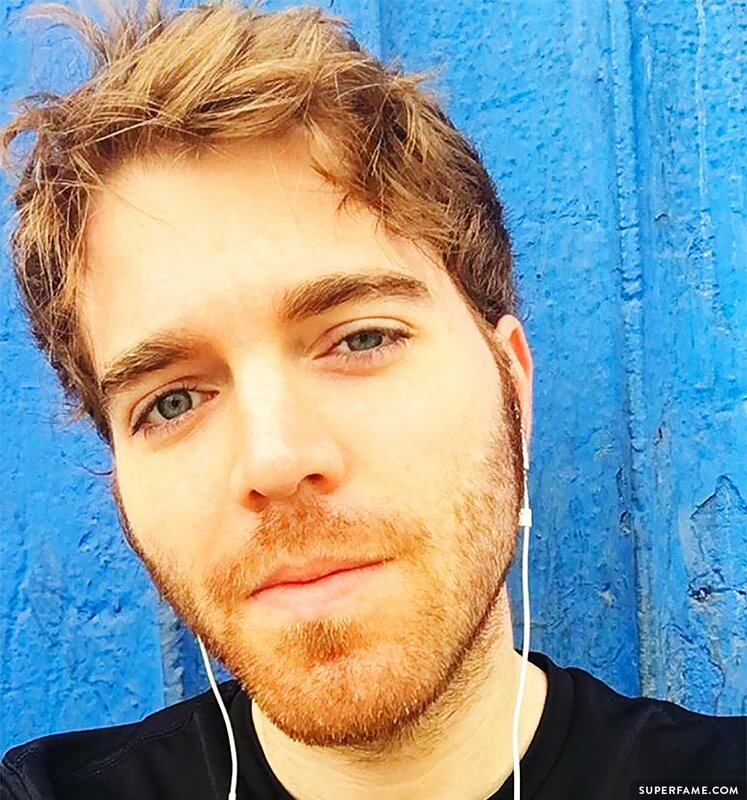 His third YouTube channel, Shane, is where he previously posted vlogs, and now posts original content Mondays through Fridays. 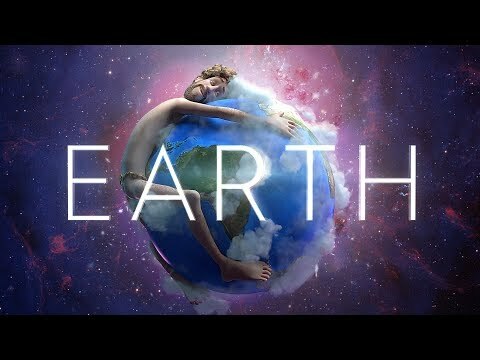 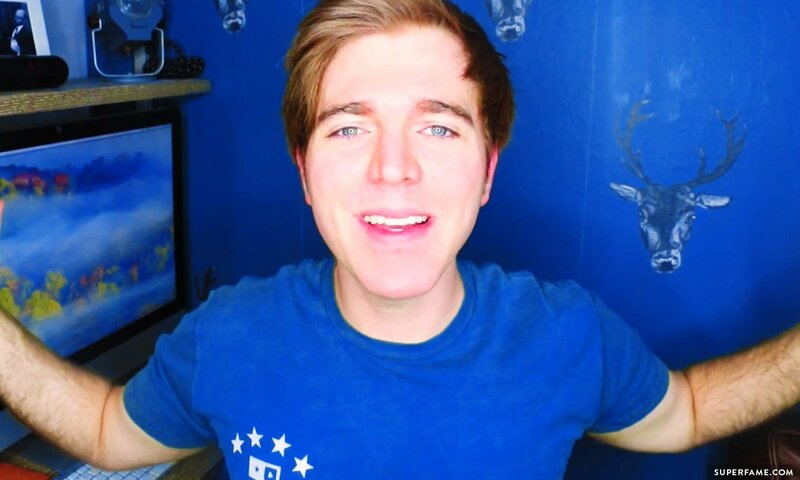 He began using this channel in May 2010. 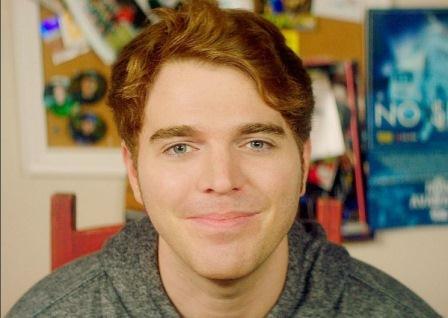 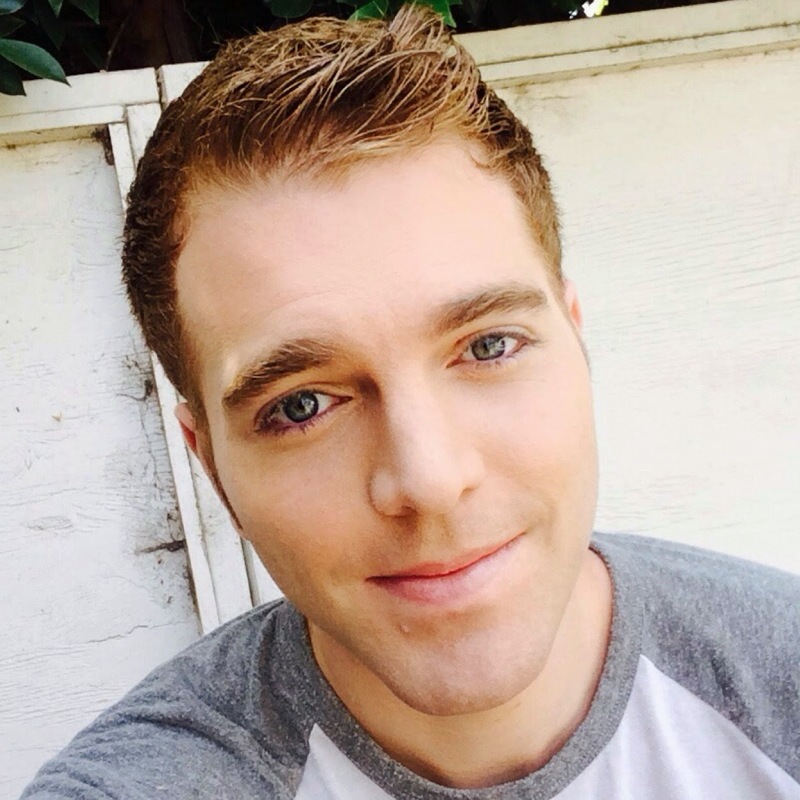 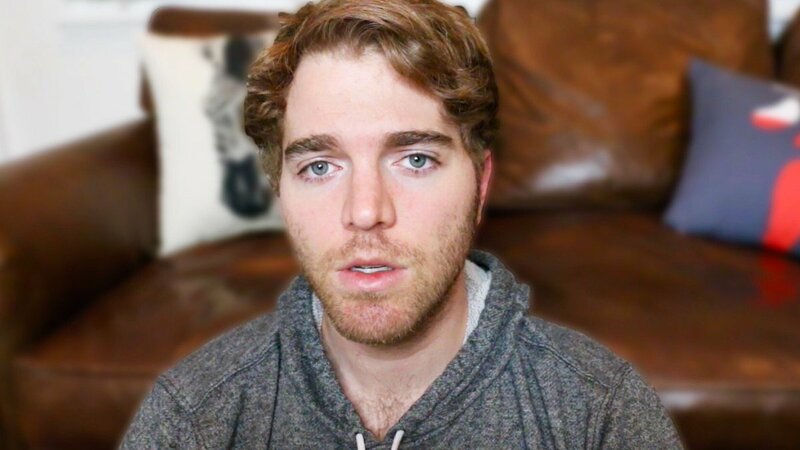 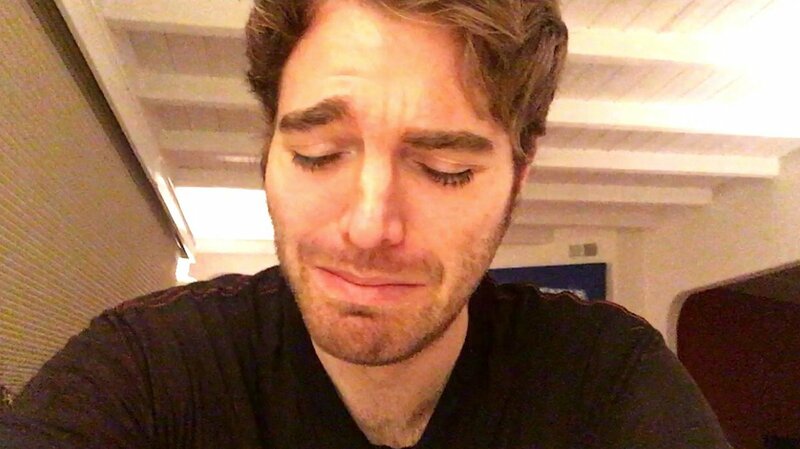 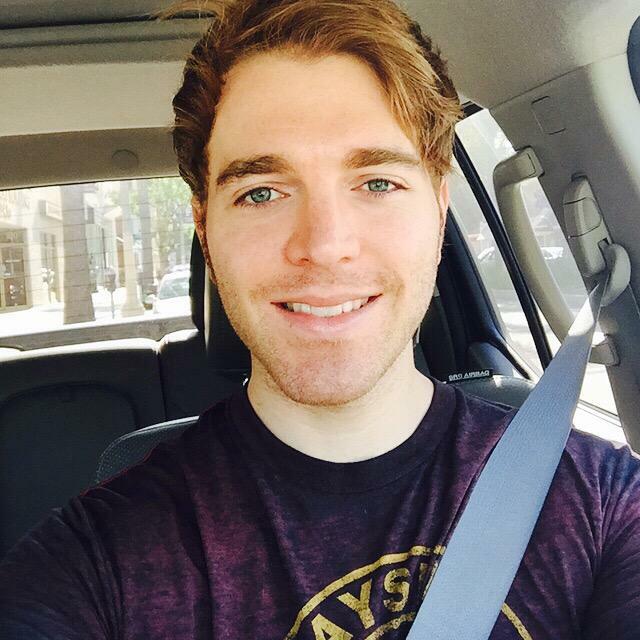 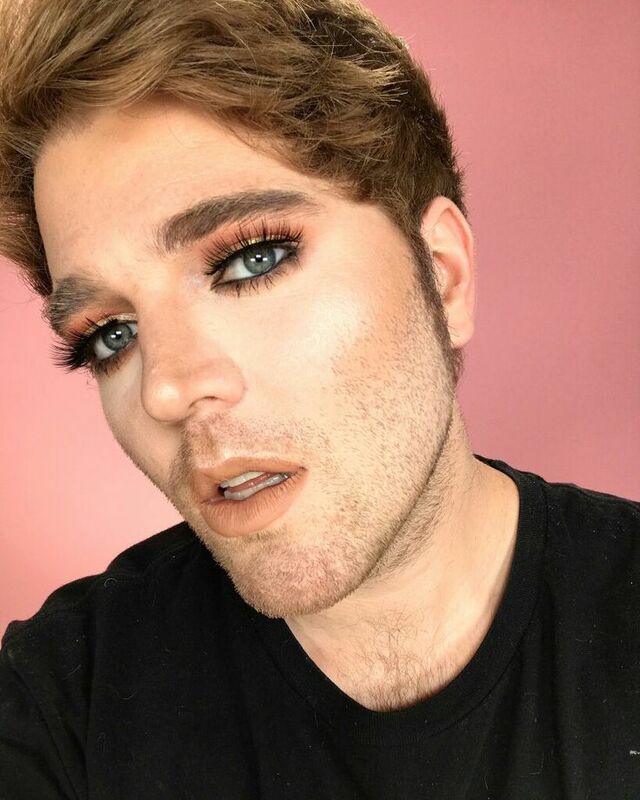 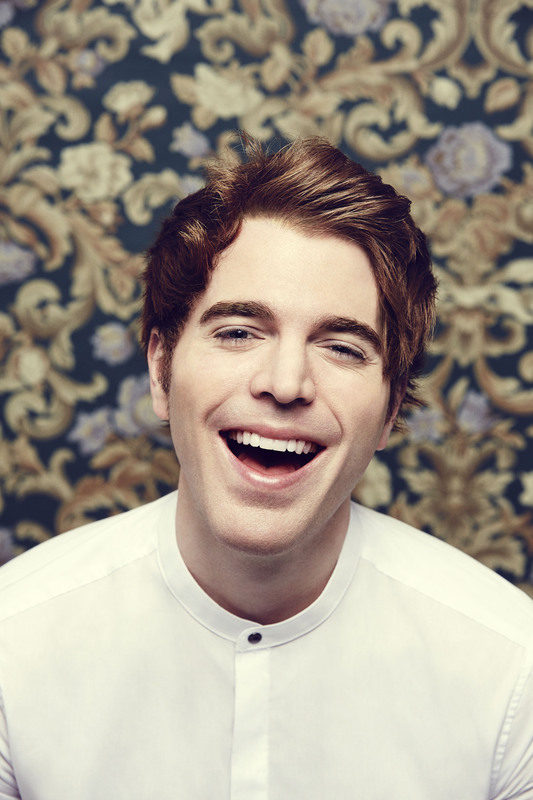 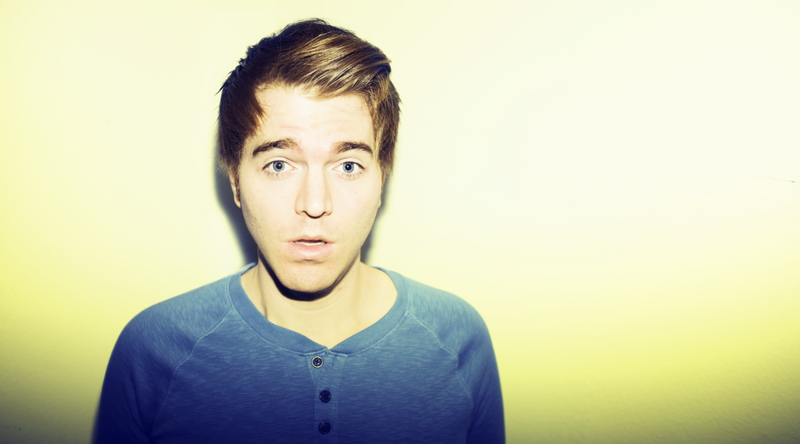 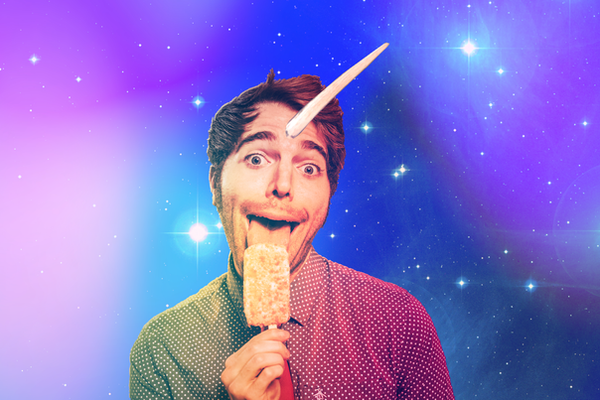 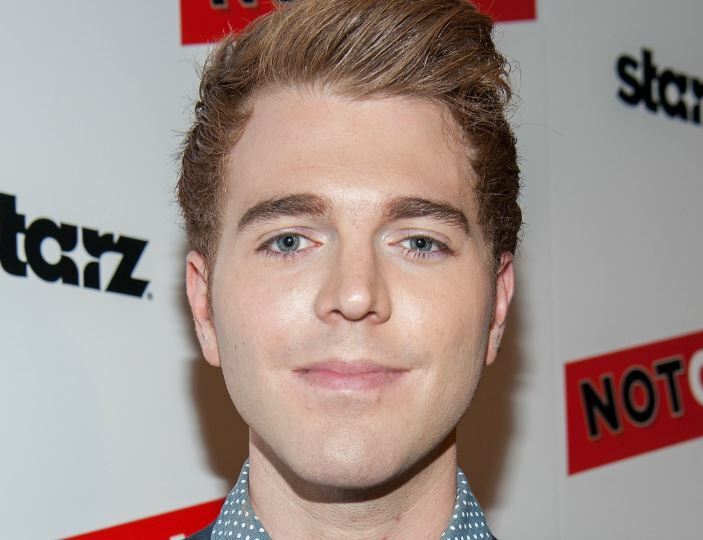 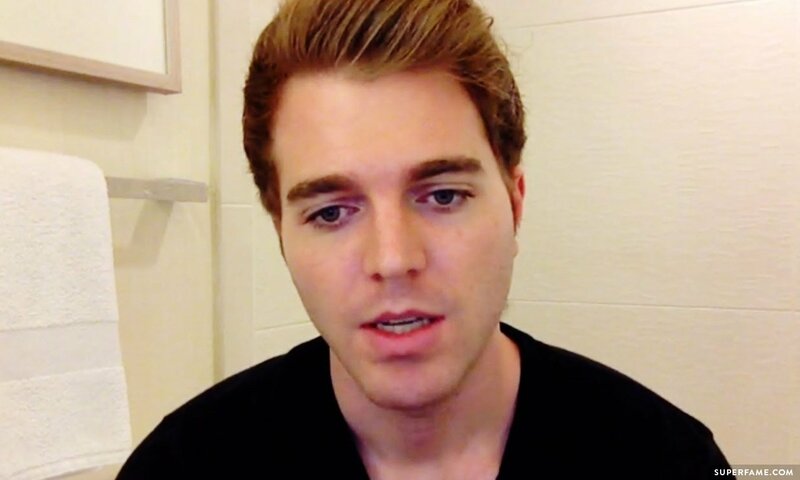 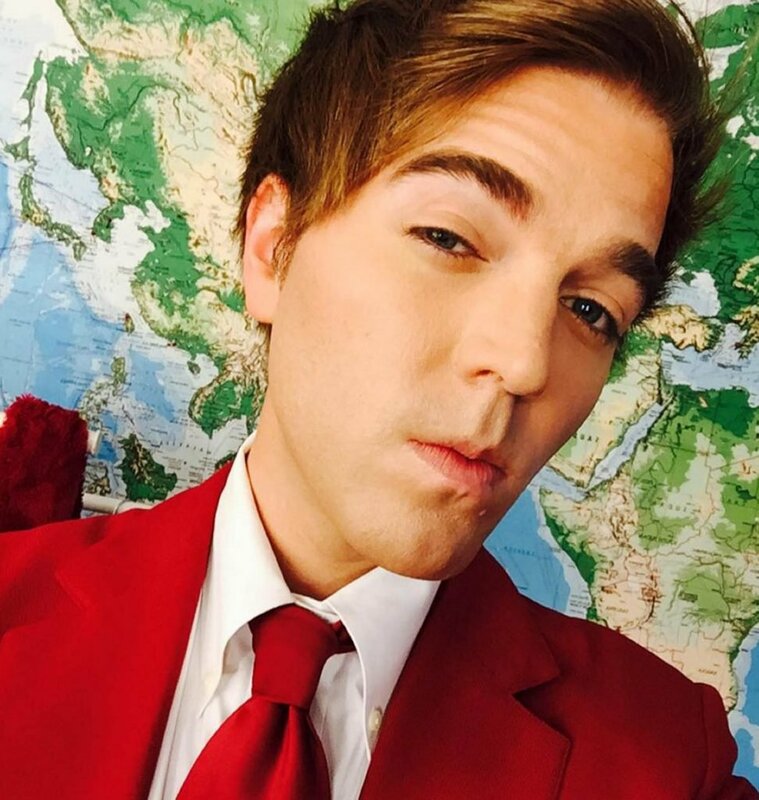 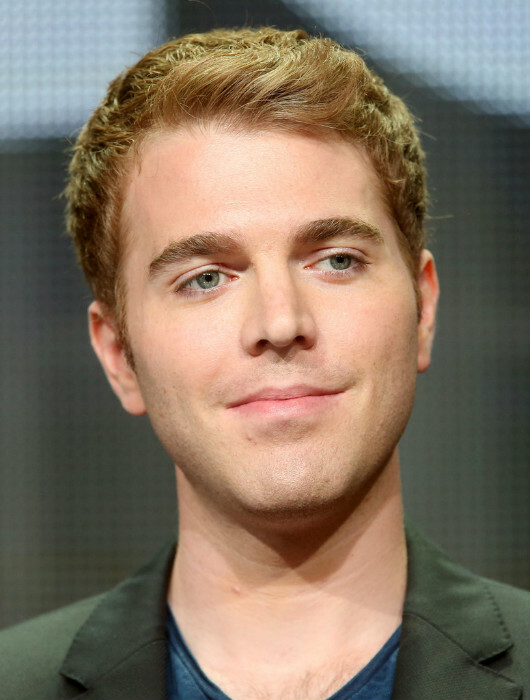 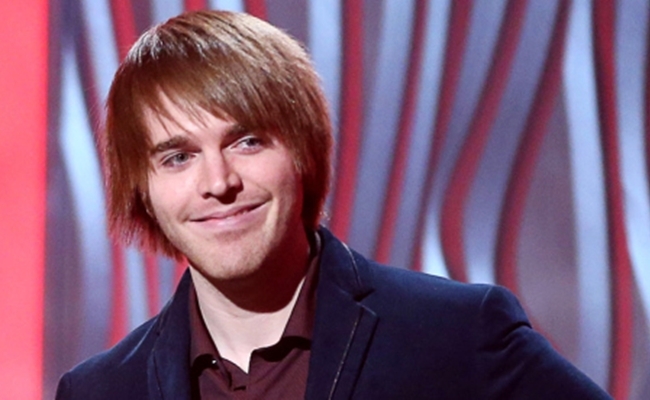 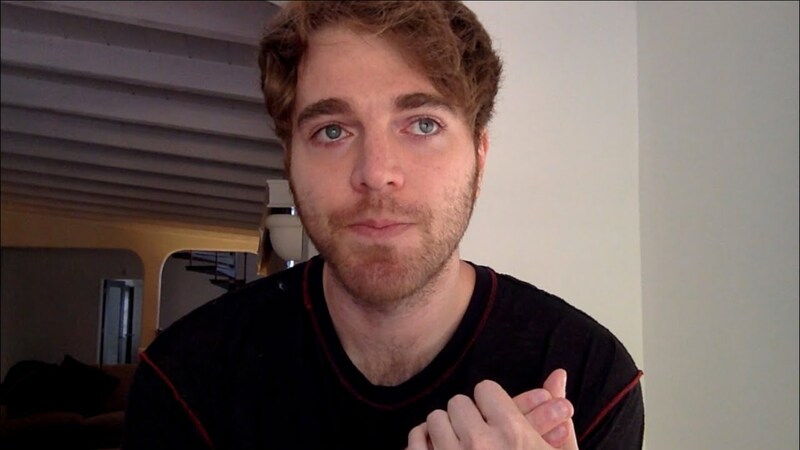 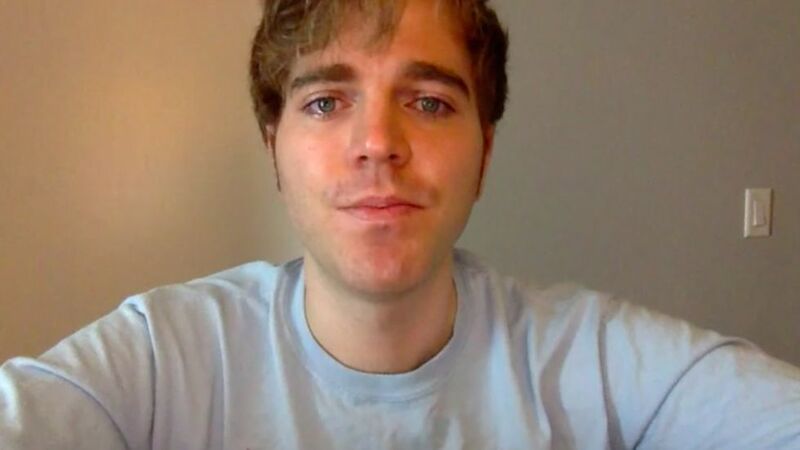 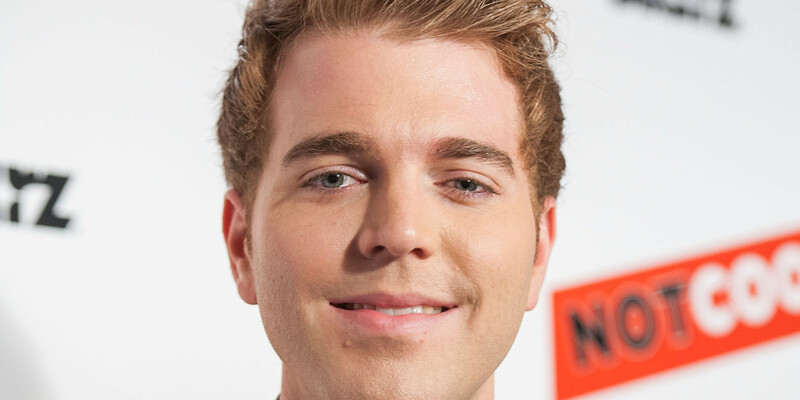 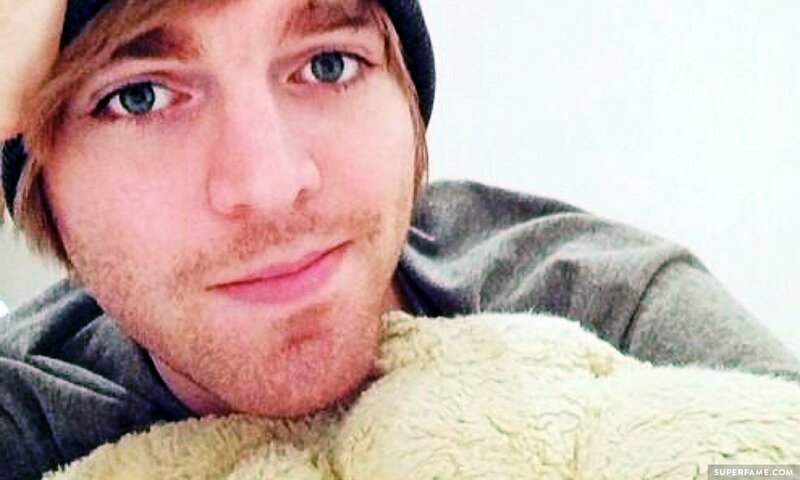 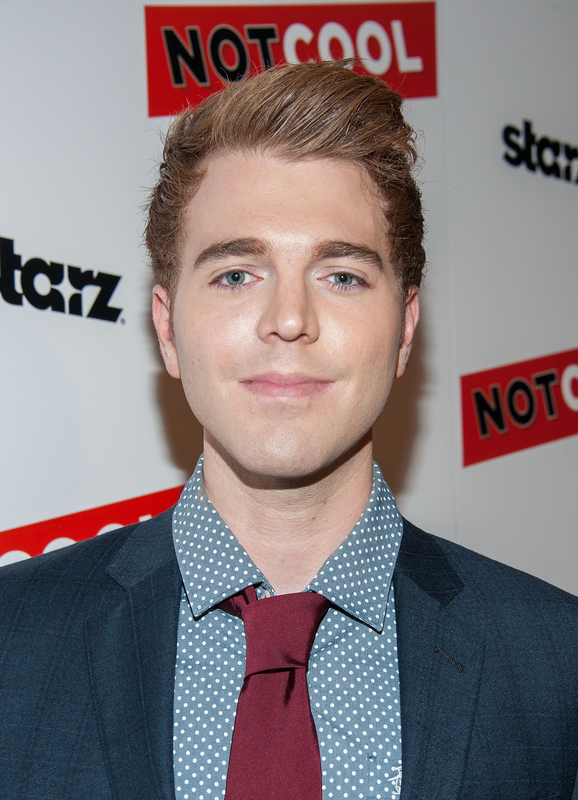 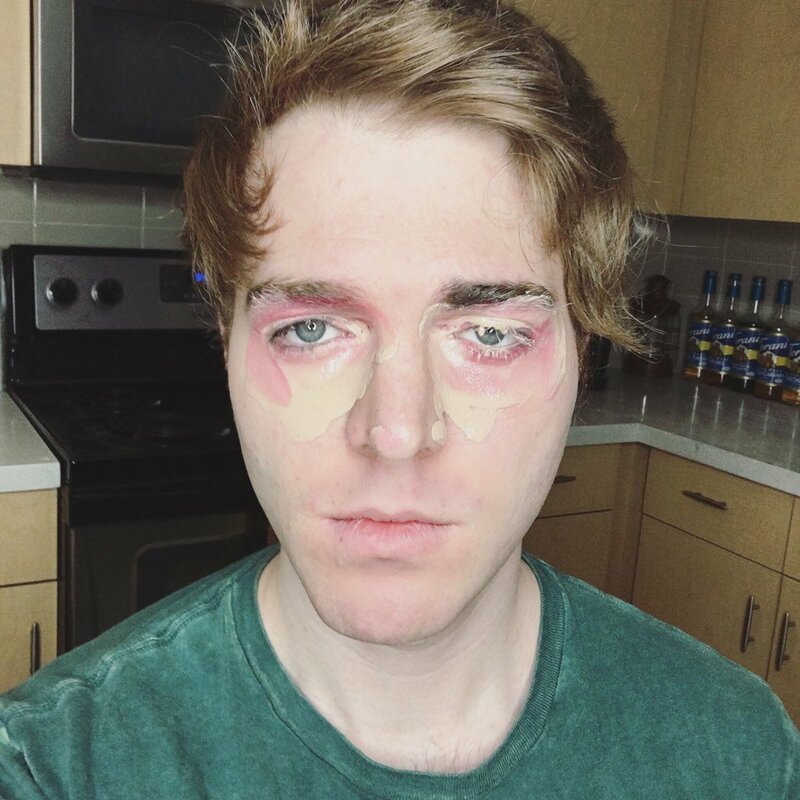 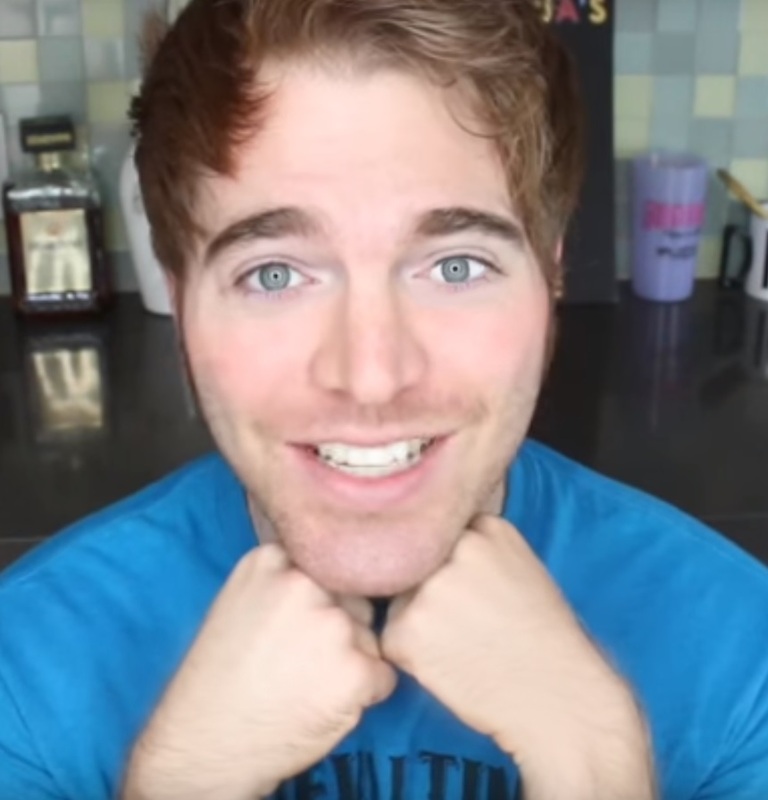 Shane often collaborates with other YouTubers or appears in their videos, such as Joey Graceffa, BrittaniLouiseTaylor, TheFineBros, Trisha Paytas, iJustine (real name Justine Ezarik), Tyler Oakley, Miranda Sings (a character created by YouTuber, comedian, singer and actress Colleen Ballinger), Sawyer Hartman, Drew Monson and others. 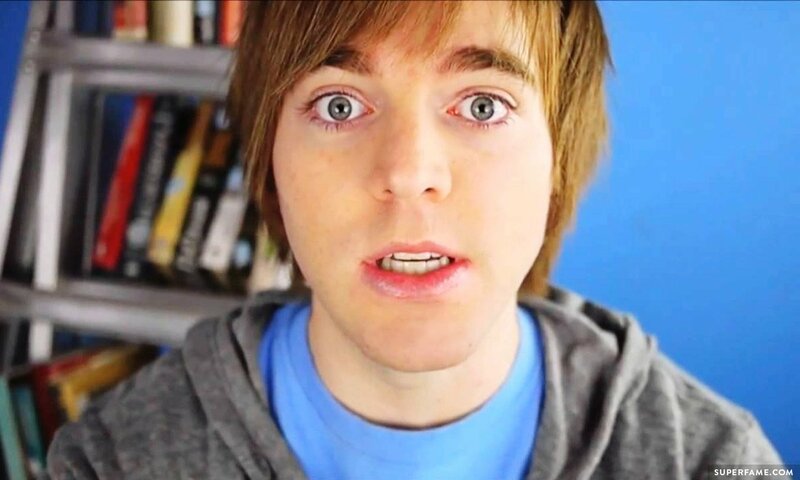 In November 2009, Dawson was featured on Attack of the Show!. 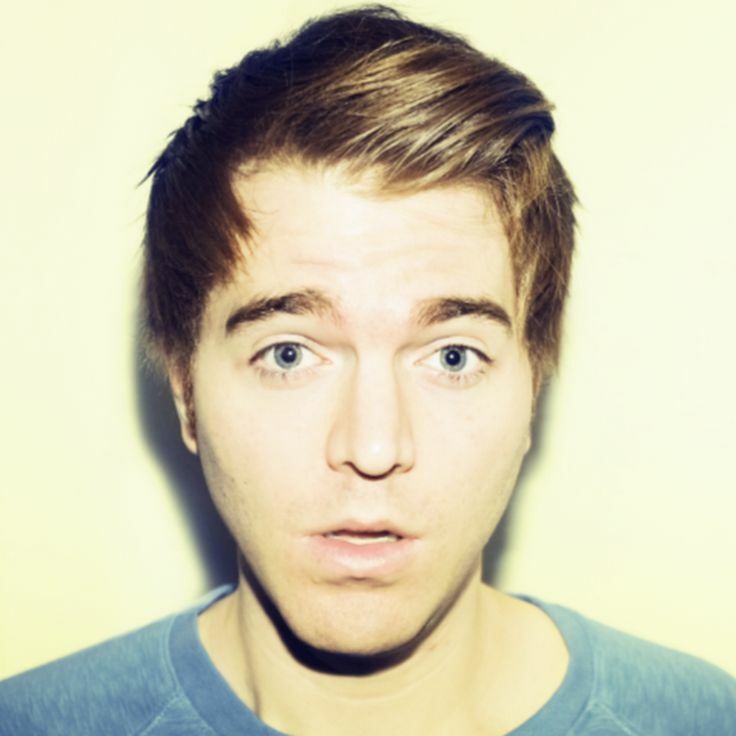 In 2010, Forbes magazine named him their 25th most famous web celebrity.